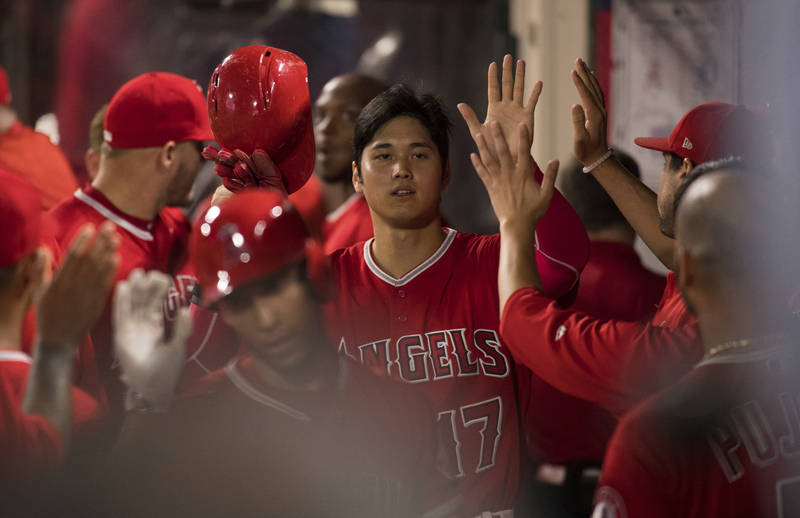 SHOHEI OHTANI is congratulated after hitting a three-run home run in the Angels’ 11-5 win over the Detroit Tigers on Tuesday in Anaheim (Angels photo). Hey, it might be only the Detroit Tigers – 20 games under .500 and 16 games out of the lead in the American League Central – but a win is a win. And on Tuesday the Halos posted their second straight win over the visitors from Motor City, defeating them 11-5. 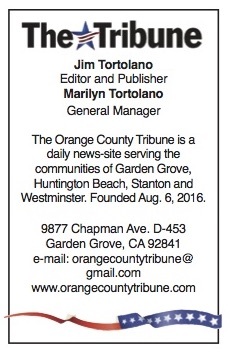 The victory almost squared the Orange County’s team’s won-loss record, pushing it to 57-58 while the Tigers slipped to 47-67. Shohei Ohtani hit a three-run homer (his 12th of the year) and Justin Upton (22nd) added a two-run dinger to lead the Angels’ offense, which collected 13 hits. The Angels have a chance to climb back to .500 on Wednesday in Anaheim when they send Jaime Barria (6-7) to start against the Tigers’ Blaine Hardy (4-3).